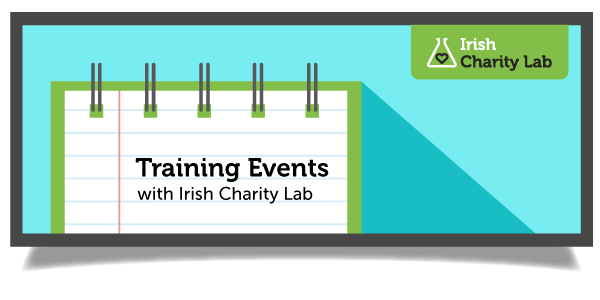 There are now not one, not two but THREE Charity Lab events open for booking. All taking place in Dublin this Spring…. This is a new venture for us – an intensive workshop that will work with a small group (max 6 people) to give them direct help with their Adwords account. PPC expert Alan Roche will be there to help you get your account performing well, build your own confidence with the system, and put steps in place that will bring in a return from your Google Ads. Places are extremely limited! Email is still the #1 digital channel, but so many non-profits struggle with using it effectively. Learn best practice for emails – how often you should send them, what they should look like, and what they should say! Suitable for beginners, or those who have an email list but are unsure how to make it perform. Learn from expert digital fundraiser Adrian O’Flynn & Jo Warner of digital campaigners Care2 about how you can use your email list to attract new supporters, and convert them to donors. Suitable for organisations that have been using email for a while, and want to see a better return on their email activity.